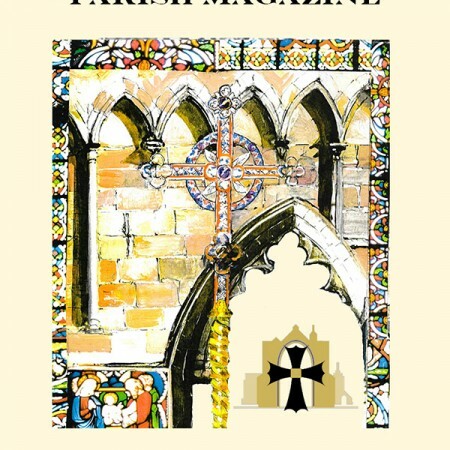 The April 2019 magazine, whose publication was delayed until the installation of our new Rector on 01 April, is now online. The magazine can be found here. It contains the first letter from our new Rector, Revd Nicholas Mercer; some interesting observations on our Visitors’ Book; and a reminder of the devastating Spanish ‘Flu epidemic of 100 years ago.